Is a patented mixture of the two medicinal herbs Sutherlandia Frutescens and Nerium Oleander. Both these herbs have a long history as medicinal plants. 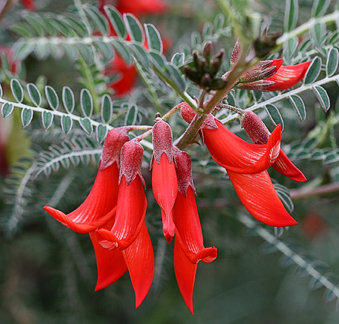 Sutherlandia Frutescens, or “cancer bush” as it is known by the indigenous people of Southern Africa, has been used for centuries to treat a variety of ailments. Its popularity has been publicly acknowledged by its appearance on a South African postage stamp. 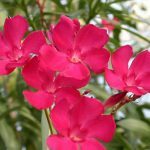 In Turkey Oleander has been used as a folk remedy for centuries. During the 1960s, a Turkish doctor, Huseyin Ozel, saw that people using the remedy were mostly free of cancer and other serious diseases. 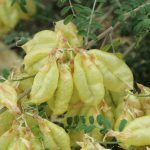 Sutherlandia Frutescens is found only in Southern Africa and has been used for more than a thousand years by the original inhabitants of the area to cure a variety of ailments. Its common name is "cancer bush" and the Tswana people call it "Phetola" which means "it changes" - indicating its effect on the course of many illnesses. Nerium Oleander has a 2000-year healing history and was used successfully for more than 30 years by Dr Ozel of Turkey as a treatment for cancer. 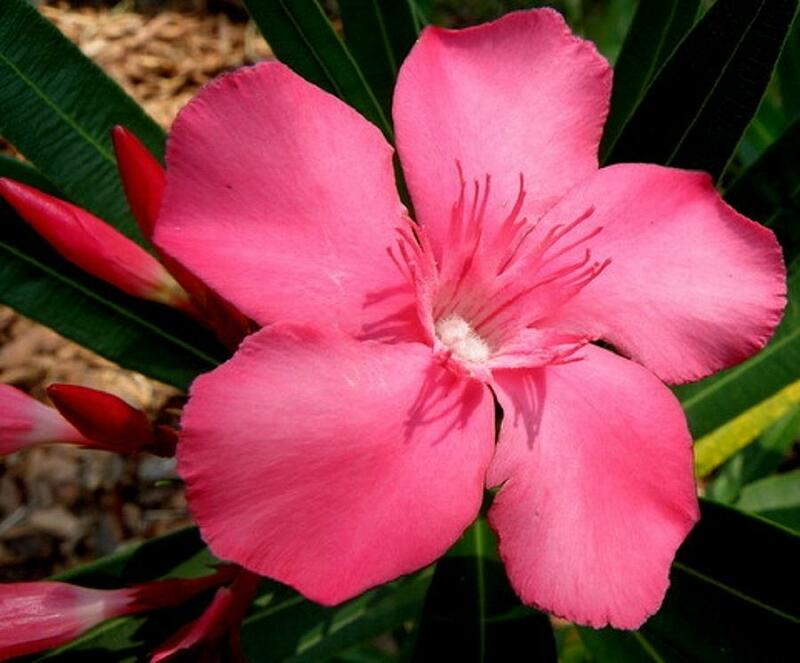 An oleander extract (Anvirzel) has been patented in the USA as a cancer treatment. While we are able to ship our products to the USA, Europe and other countries, neither DHL nor FEDEX are willing to accept parcels containing any kind of medication or herbal mixtures without documentation from the FDA. Regrettably, the services of those companies are therefore not available. Kindly contact Sharon by e-mail at sharoncohen2226@gmail.com for prices and outlets.